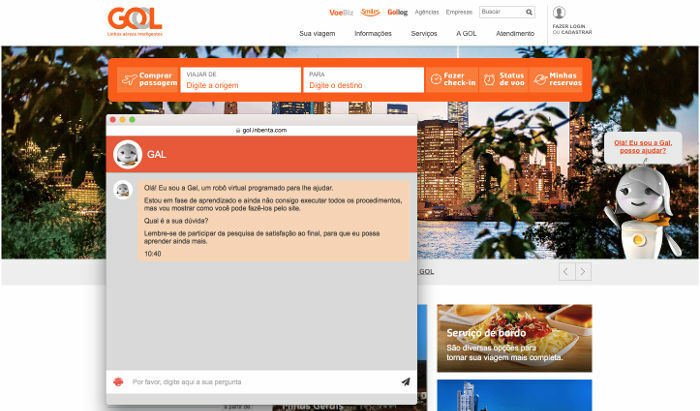 Gol started their operations in 2001 and are now among the fastest growing airlines in the world. They are the airline that carries more passengers in Brazil than any other, making about 900 flights per day. They are also pioneers in the launch of the first entirely mobile check-in service, and offer mobile geolocation service for customers and a website with accessibility resources to serve people with visual and motor disabilities.